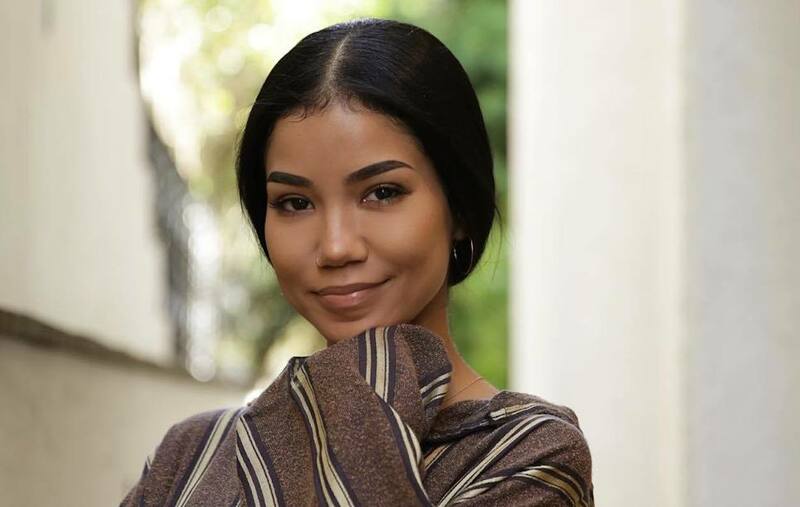 Jhene Aiko says she has pushed back her album due to the death of Nipsey Hussle. The R&B singer confirmed on Instagram that she was planning to drop off a new album sometime this month. 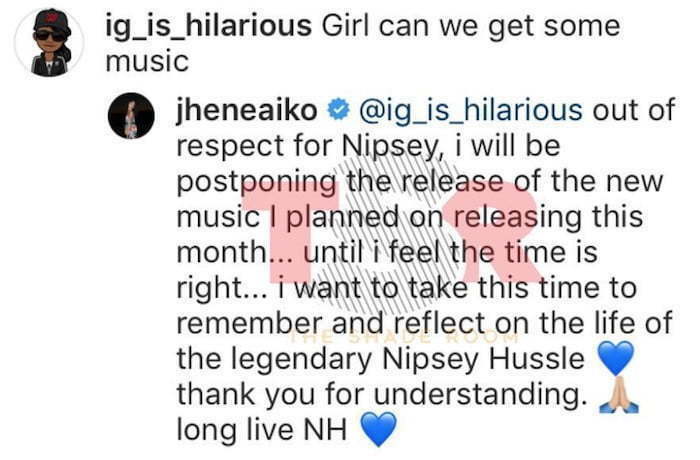 On Monday, a fan asked her for some new music, and she confirmed that she has decided to delay it a bit to honor the late Nipsey Hussle, who was shot and killed over a week ago in Los Angeles. “Girl can we get some music,” the fan asked. Other artists including YG have announced that they’re delaying their projects in honor of Nipsey Hussle. 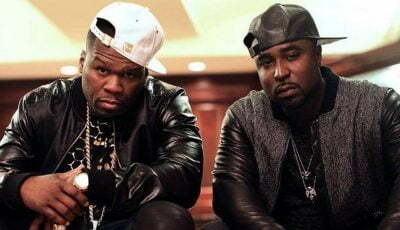 The Victory Lap rapper was shot and killed while standing with friends outside a clothing store he owns in Los Angeles. His memorial service is set for Thursday, April 11th at the Staples Center in L.A. The memorial service is free for fans to attend and tickets are limited. you so inspired me, motivated me … you made me so proud to be from the same city. i am honored to have known you and so thankful that you always showed me love and support. people always thought u were one of my brothers and in a way, you are. my heart is so heavy. we really lost a gem. L.A is weeping. it'll never be the same. my prayers and deepest condolences go out to your wife, your children, your family, your friends and fans. we will never forget you. we will never let you or the things you taught be forgotten. you are a LEGEND!!! the chillest, the realest… rest peacefully Nipsey ?